How many times have you set forth to catch your favorite trout in the morning and returned home later with an empty bag and a disappointed heart? I would recommend you to continue reading this post if you face that kind of a day pretty often. Though I am not too versed with this whole process of fishing, I have had the opportunity to see many experienced fishermen at work. The dedication and will power with which these guys work is commendable. So naturally, a day when they are not that lucky in catching their daily quota of fish, will be a bad day for them. 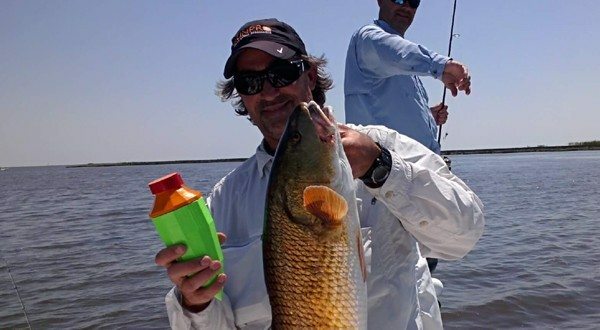 There are many others who consider fishing as their favorite pastime and prefer to compete with fellow fishermen on the basis of the numbers they have in their line or the type of fish they catch. Bottom line – Fishing is difficult but enjoyable only if you know the art of catching your favorite fish on time. You have to be smarter with the bait you’re offering them, failing which you can be sure to return home with an empty basket every day. Now you may ask how to make this dice of being a perfect fisherman roll towards you? I would say the answer is pretty simple. You just need The Fish Call. The Fish Call is not another fancy bait you offer your fish and hope them to be dumb enough to fall for it. This device is a lot smarter than any fishing bait accessory you may have come across till date. 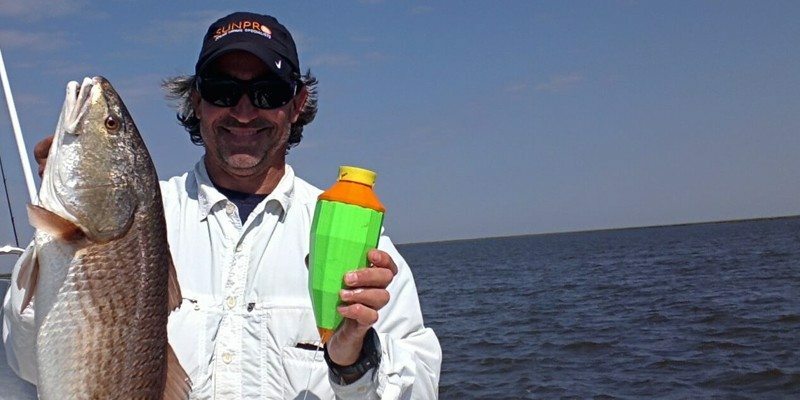 It’s the world’s first throwable, floating, electronic fish attractor which has been designed to help you catch more fish. The design comes from a father son duo who were looking for better ways to do fishing. They wanted to design a method that would be reliable and guarantees to enhance your overall fishing experience altogether. 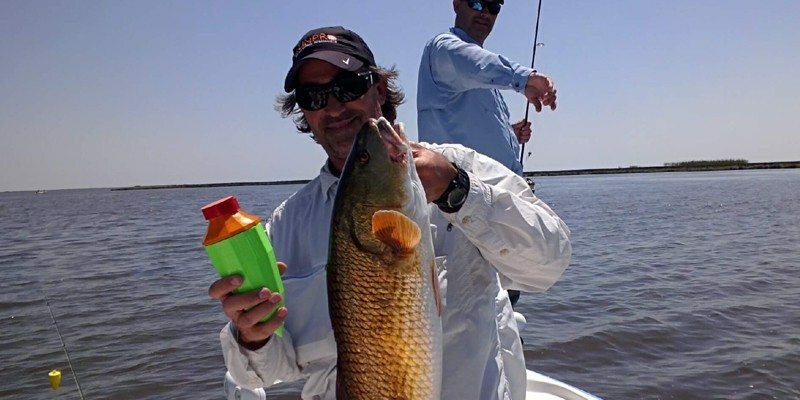 You’ll be surprised to know that after testing the device on coastal saltwater and freshwater ponds, the team was able to capture Red Fish, Speckled Trout, Black Drum, Flounder, SheepsHead, Black Tip Shark, Blue Fish, Channel Mullet, Bass, Catfish, Bowfin and Blue Gill. Now that sounds like an electronic fish attractor that will help you step in to the 21st Century of fishing. Using The Fish Call is super easy. You just have to turn it on and deploy it by either throwing it or placing it in the water. The included anchor will keep it in place and not let it drift away. The device will then start mimicking sounds of schooling and feeding fish to draw the nearby fish towards it. As soon as they come near, you get your chance to catch your fish right then. 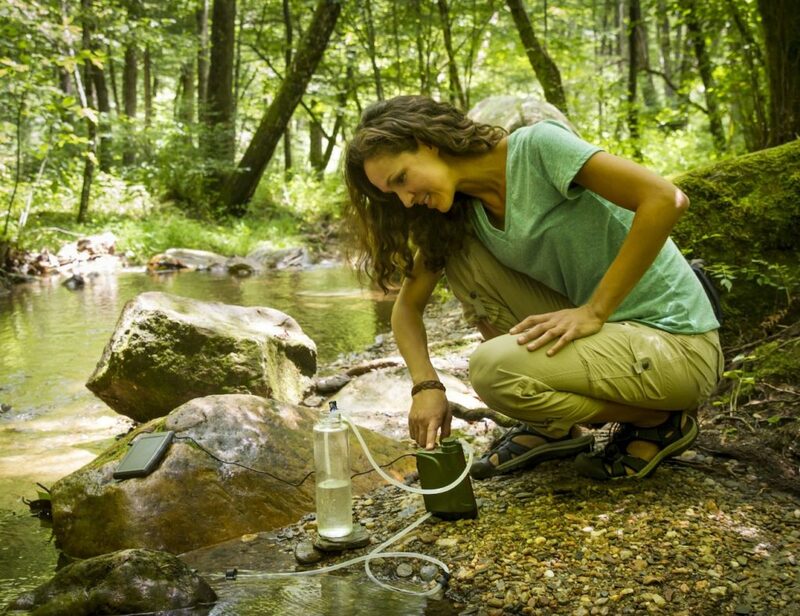 The Fish Call is compact in size and can be carried around with ease. The special technology used is a patent-pending TactiBite™ sound and vibration technology which is capable of mimicking the sound of schooling and feeding fish. 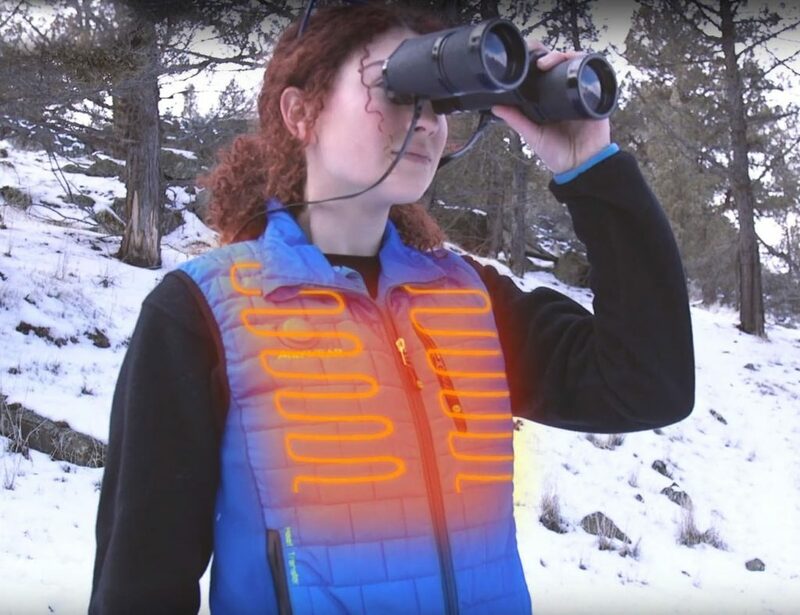 It uses a regular 9V battery which can run for 6-8 hours at a time. That makes it a convenient fishing accessory you can make good use of whenever and wherever you decide to explore your fishing skills. 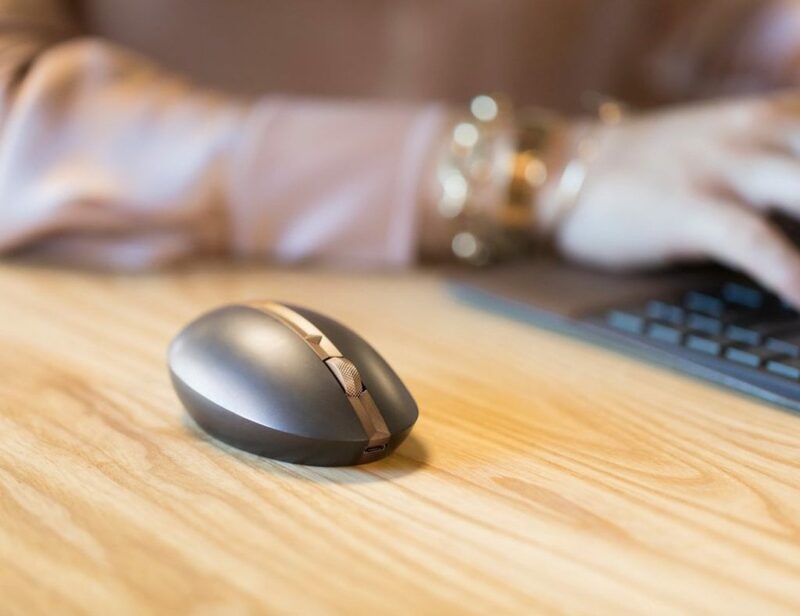 The product is currently crowdfunding on Kickstarter and is available at a pre-order price of $99 only. Given it’s amazing power of bringing more fish to your vicinity for a catch, I think that sounds like a decent investment. So when are you going for your Fish Call? Happy Gadgeting!